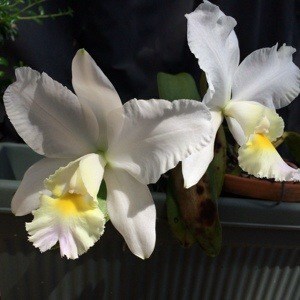 Linda Freeman | Helping Others Thrive Through Faith, Science, & Love | Inspired! I completed the manuscript for Inspired for Greater Things before traveling to Cambodia in October 2013 to participate in a mission trip to assist Teen Challenge Cambodia (TCC). 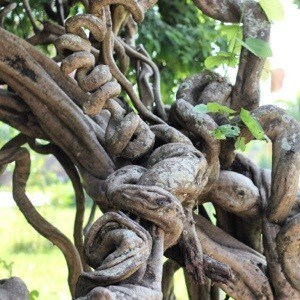 (You can read about my experiences in Cambodia on an earlier blog post ). I had no idea that this mission trip would so deeply impact me. While I was there I was inspired to take a step further and organize the resources to assist TCC with one of their program sustainability ideas: installation of a biogas digester. Installing a biogas digester at the TCC Men’s Center will allow them to transform manure from their livestock, kitchen food waste, as well as human waste into the methane gas for cooking and lighting. The biogas digester will remove their reliance on firewood for cooking, reduce the release of untreated waste into environment, and produce high energy, fertilizer that free from disease carrying bacteria and parasites. I am now organizing two mission teams to install the biogas digester at TCC. During the September 2014 Mission trip the team, along with the young men at Teen Challenge Cambodia Men’s Center, will construct a the biogas digester and load the initial “feeding” of the unit with cow manure, pig manure, and kitchen waste. By November 2014, the bacteria in the digester will be fermenting and producing methane gas at a steady rate. A second mission team from Trinity will return to Cambodia to complete installation of the kitchen equipment and connect a gas line from the digester to the kitchen. I decided when I returned home from Cambodia that the proceeds from Inspired for Greater Things would be used towards making this project a reality. The book may be purchased as a paperback or as an eBook on Amazon or Barnes & Noble. 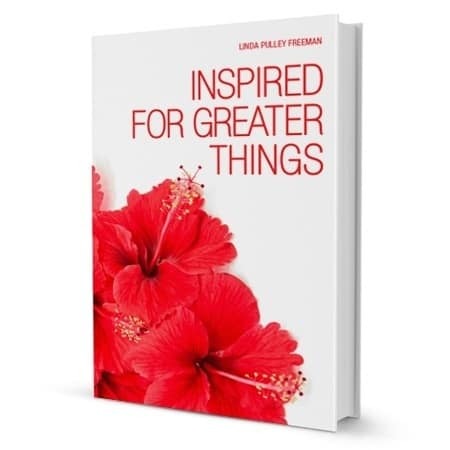 You may download a free sample chapter of the book “Inspired for Greater Things” HERE.